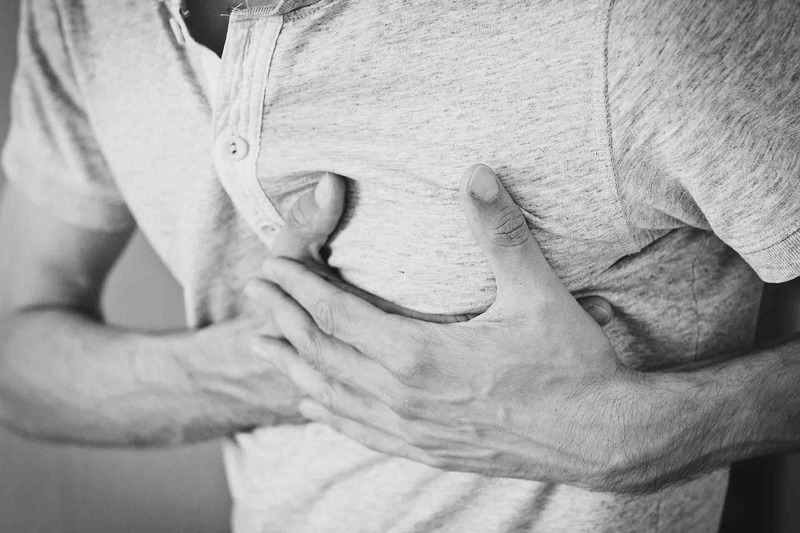 A new Heart Foundation survey released for World Heart Day indicates that resuming everyday life after a heart attack may be more challenging than you think. Getting back to work presented challenges for almost half of those surveyed, with 25 percent reporting that they had not returned to work at all, and another 24 percent unable to get back to the same level they were at before their heart attack. The Heart Foundation stresses the importance of being active after a heart attack, but 39 percent had not returned to pre-heart attack levels of exercise and 15 percent had not been able to resume physical activity at all due to their condition. More positively, while basic activities such as housework, showering and bathing, shopping, gardening and looking after children or grandchildren can be significantly affected immediately after a heart attack, two-thirds of survivors who were able to resume these daily activities did so within three months. The most concerning finding is that more than half of smokers continued to smoke after their heart attack, with one in six not even attempting to quit. Heart Foundation General Manager of Heart Health Bill Stavreski said the Heart Attack Survivors Survey provided a snapshot of how heart attack survivors are faring in the first weeks, months and years after a heart attack. “We know that many people find it difficult getting back to the life they knew before their heart attack,” Mr Stavreski said. “We advise people that they should be able to return to their usual activities a few weeks after a heart attack, but the survey tells us that a significant number of people still find it difficult doing basic activities months, and even years, after their heart attack. World Heart Day (WHD), which is an initiative of the World Heart Federation (WHF), will be held on Saturday, 29 September. Cardiovascular disease (CVD) is the world’s biggest killer, causing over 17.5 million deaths each year. The WHD message, My Heart, Your Heart, Make Your Promise, encourages people around the world to commit to healthier habits. Australians are encouraged to care for their hearts by getting a Heart Health Check, learning the warning signs of a heart attack and committing to eating more healthily, doing more physical activity, encouraging children to be more active, quitting smoking and helping their loved ones to quit. The Heart Foundation conducts the Heart Attack Survivors survey every two years. This year 402 heart attack survivors took part, ranging from people who were a few weeks post-heart attack to people who were five years post-heart attack. Almost 75 per cent were men and more than half were 60-plus. Mr Stavreski said it was important for heart attack survivors to work with health professionals to make lifestyle changes, set goals and priorities and seek advice if they are struggling to cope physically or emotionally. Respondents to the survey said cardiac rehab helped them make healthy lifestyle changes (58%), understand and manage their condition (50%) and reduced anxiety and depression (32%). The survey reveals that around one in six survivors were not taking their medications as recommended and a quarter were not regularly monitoring their cholesterol or blood pressure levels.